For this edition of Art/genue we explore the importance of culture and heritage to our sense of wellbeing and happiness. Preserving and passing on this rich cultural heritage is therefore central to our sense of self and community and of critical importance to our sense of happiness and wellbeing. One educational establishment that truly understands and embraces the importance of preserving and communicating our culture and heritage is West Dean College near Chichester. West Dean College is situated on the 6,350 acre West Dean Estate. Located to the north of Chichester, between the villages of West Dean and Singleton, the estate was the former home of poet and patron of the Surrealists, Edward James, who inherited the estate from his father William Dodge James in the early part of the 20th Century. West Dean is recorded in the Domesday Book as a hunting park and one of the manors of Singleton, which was held for several centuries by the Earls of Arundel and the Dukes of Norfolk. William Dodge James purchased the house, park and gardens from Frederick Bower in 1891, appointing Ernest George and Harold Peto as architects, tasked with making substantial changes to both the exterior and interior of the house. Founded in 1971 West Dean College is part of the Edward James Foundation and is internationally recognised for teaching heritage conservation and creative arts. 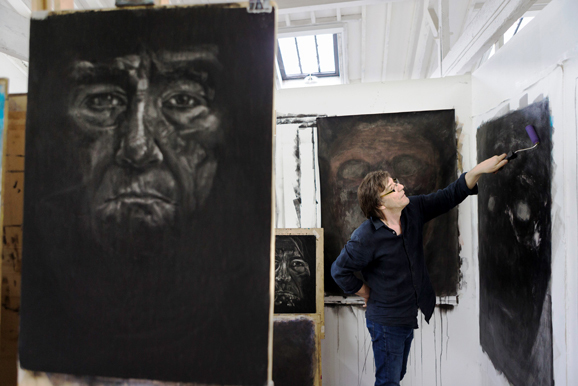 Underpinned by the vision of its founder Edward James, who formed one of the largest collections of Surrealist works during his lifetime, the College aims to inspire creativity, champion traditional art and craft practices and advance the care of heritage objects. It is a truly unique place to study, visit or stay; a centre of excellence, creativity and tranquillity. Speaking recently about the vision and ethos that underpins West Dean, Francine Norris said: “The things that I think are important and make West Dean distinctive as an art college are to do with the sense of place and the focus on skills. I think both of those things make the experience of people studying here very particular and very different to what they might find if they were to study in the mainstream art education sector at the moment and it is what attracted me to come and work at West Dean myself. “What I have seen over the last 20 years in art and design education, due in part to government policy, is a stripping out of skills training and development, with an emphasis placed instead on conceptual skills often removed from the materiality of actually making work. “This has resulted in frustration amongst some students; disappointed at the lack of practical skills they are learning and unable or disinterested in operating in a more academic environment. What we do here is provide a combination of short and long courses that promote inclusivity and enable access for a wide range of students. “We offer over 700 short courses per year, so students can effectively build their own programme, based on their unique needs and abilities. 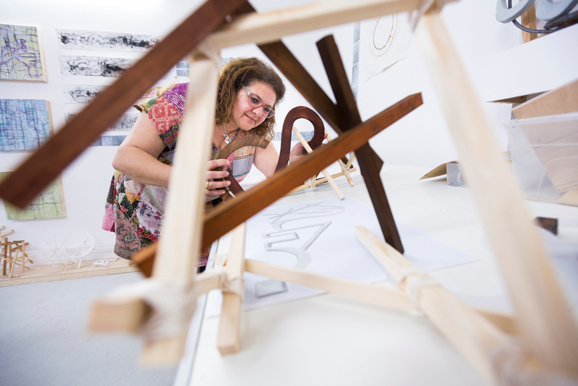 Our Diploma programmes provide a more structured framework with personal tutoring to support those who want to develop an individual creative practice. 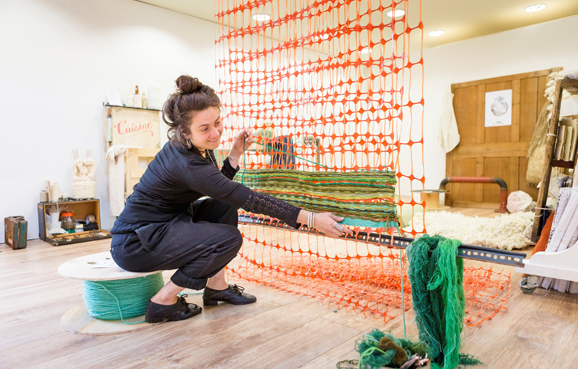 While the most advanced courses are our Masters programmes which provide a rigorous critical and conceptual approach but still underpinned by a commitment to developing material processes and making. 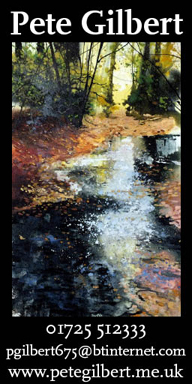 The Edward James Foundation also comprises West Dean Gardens, West Dean Estate, The School of Creative Arts and West Dean Tapestry Studios.